Amazon US is now taking international pre-orders for Flyhigh Works’ upcoming rhythm game Cytus α. 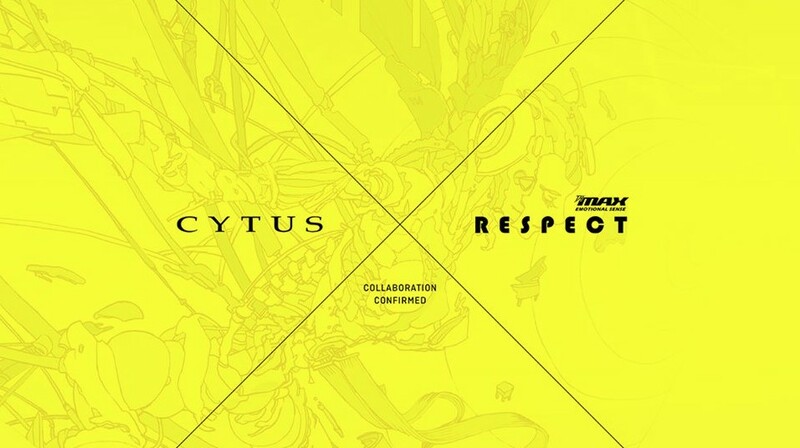 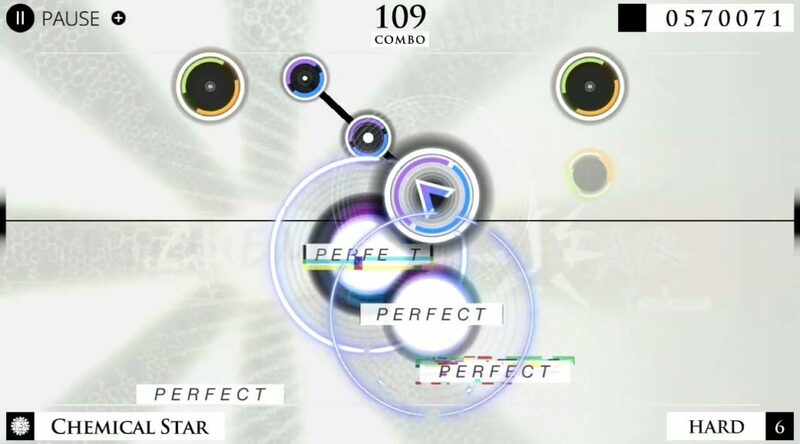 During the Flyhigh Express broadcast, Flyhigh Works officially announced the Cytus α x DJMAX Collaboration. 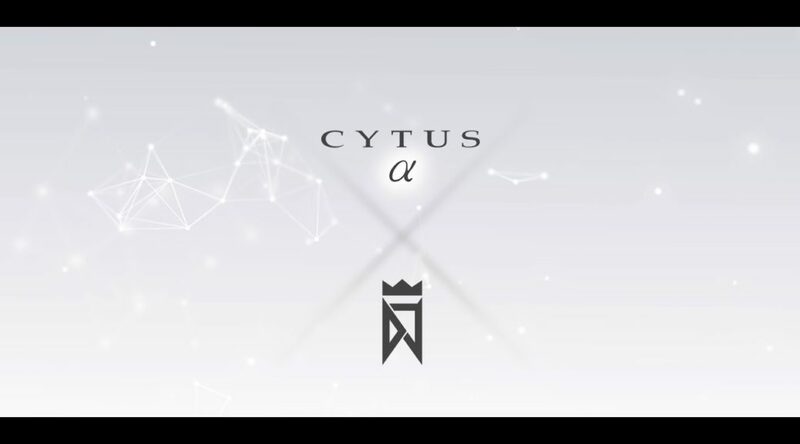 During the Flyhigh Express broadcast, Flyhigh Works officially launched the Cytus α website and uploaded a new promotional movie. 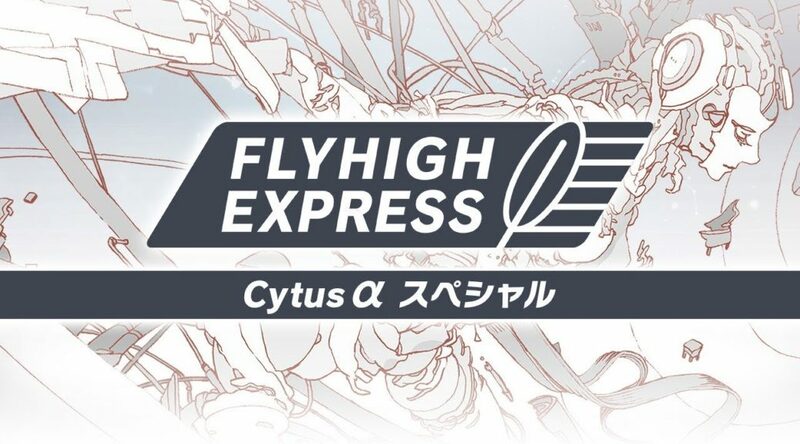 Flyhigh Works has announced a Flyhigh Express broadcast for Cytus α in Japan. 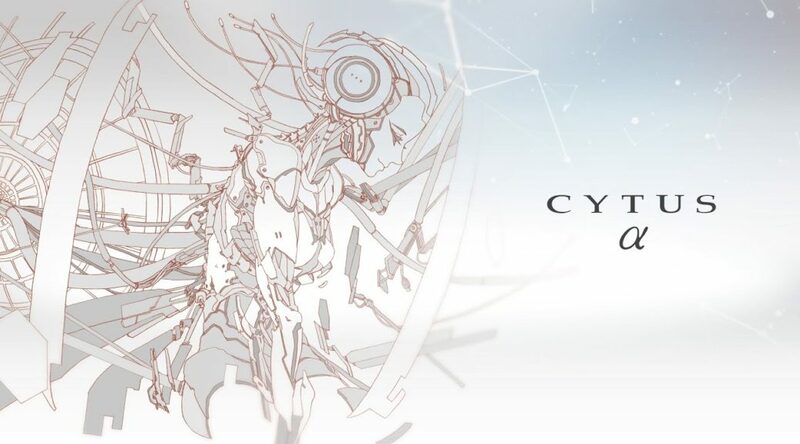 Flyhigh Works and Rayark have confirmed Cytus α (Cytus alpha) will be released in the west for Nintendo Switch. 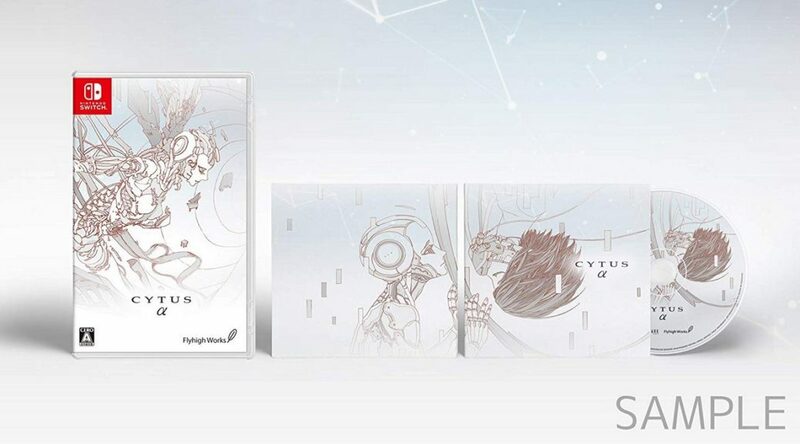 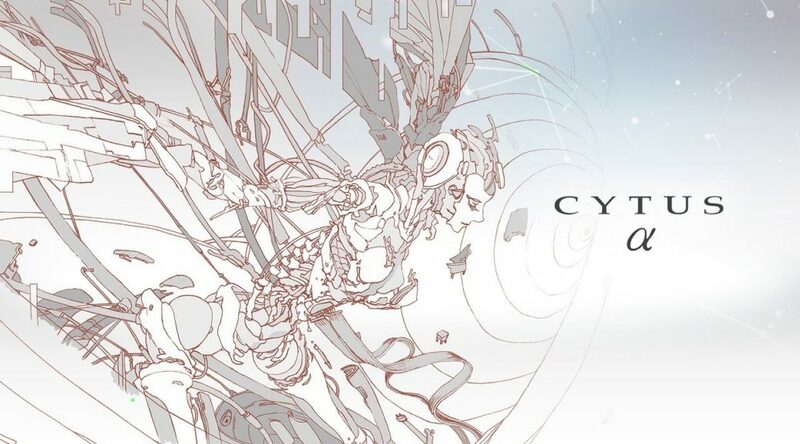 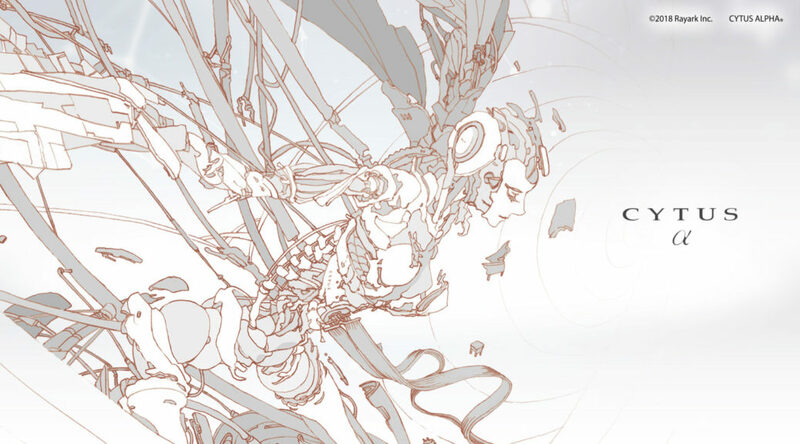 Flyhigh Works has made a special announcement for the physical version of Cytus α (Cytus Alpha) in Japan.